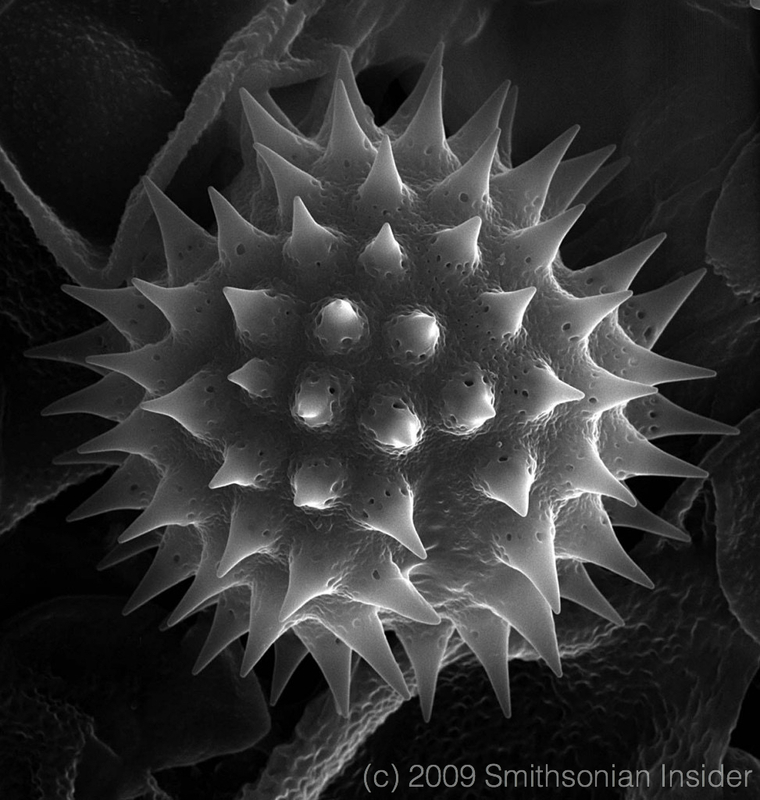 This fascinating image shows a microscope image of a pollen grain from the Asteraceae family of flowering plants. It’s part of a collection of more than 25,000 different pollen grains and spores given to the Smithsonian Tropical Research Institute in Panama from donor Alan Graham, professor emeritus at Kent State University and curator at the Missouri Botanical Garden. Today’s MotD reminds us that our energy radiates outward in all directions. Let’s choose wisely the energy we want to express.